Hotels are becoming more and more luxurious, and you can go just about anywhere these days and enjoy the luxury of the world’s beauty from a fabulous hotel and resort. We have narrowed down a few we think you need to know about, so for your ultimate travel inspiration, start scrolling, and saving! 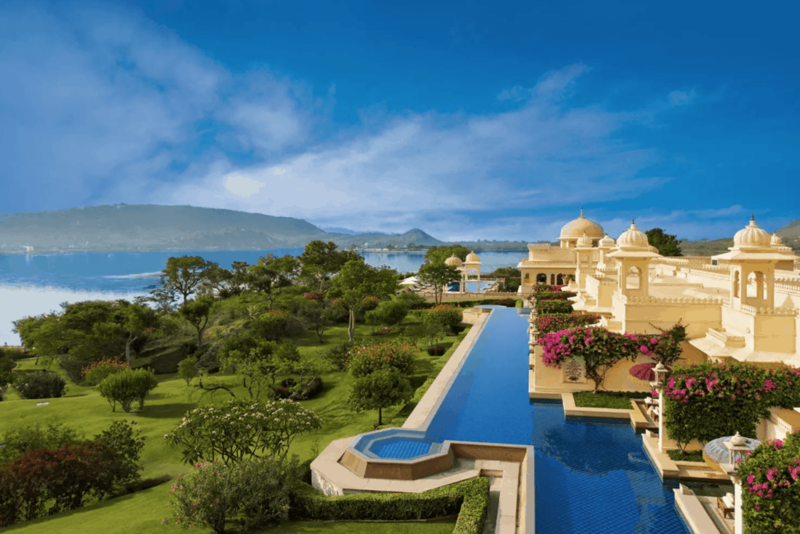 Overlooking the peaceful lake in Udaipur, Oberoi villas provides the ultimate in luxury. Calm and quiet, this is the place to stay for ultimate relaxation and taking in the beauty that this region has to offer. If you want a true African safari experience, you have to stay here. 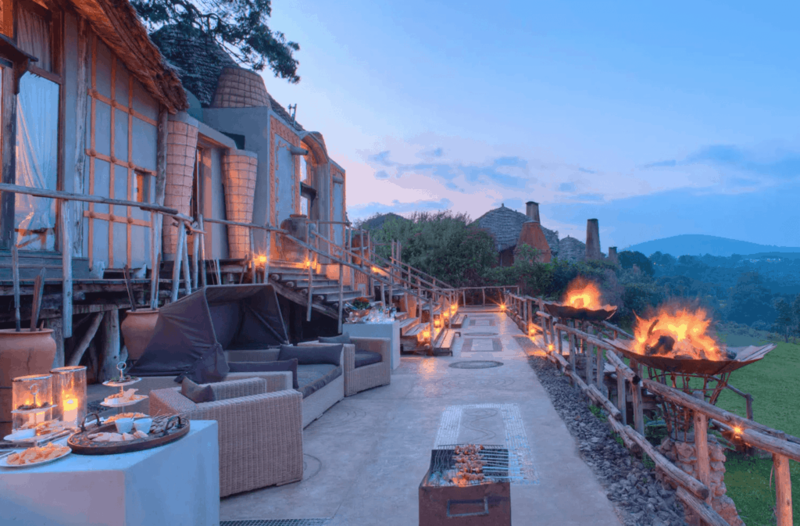 Overlooking the vast wilderness of the African bush, you can enjoy hot cocoa by the campfire at night while watching roaming wildlife such as elephants and lions. In the morning you will delight in a safari ride, where your ranger will take you to explore and find the animals in the wild. 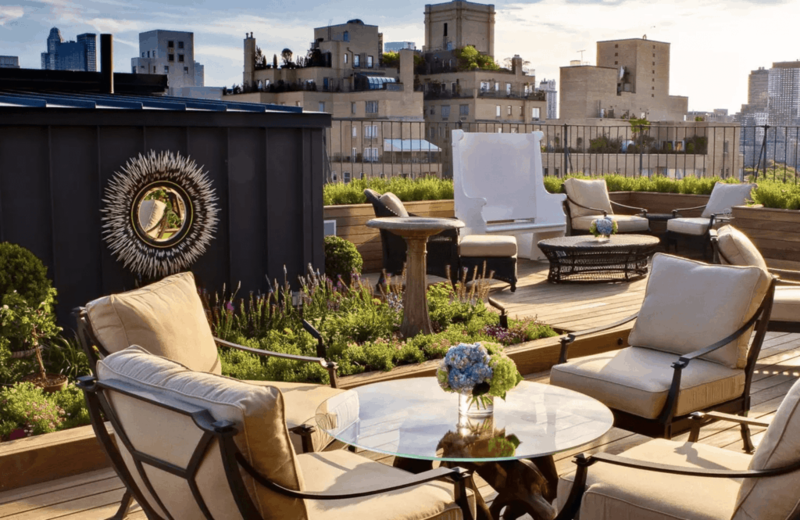 For the ultimate NY experience, the Surrey will provide you with a stunning rooftop to relax and enjoy a drink or two after a long day of sight-seeing, and watch the sunset. This hotel has been voted as the best in the city, and if you love art, you can delight in its modern art gallery, and after, fill yourself up with award-winning cuisine at its restaurant. Located in the Upper East side of the city, you are just a stone’s throw away from the park.